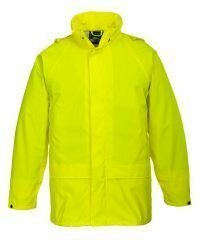 Here at PPG Workwear, we have an extensive collection of waterproof clothing. 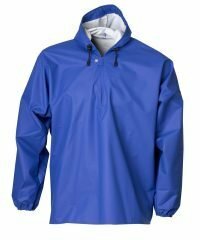 Our range of waterproof clothing is available in a selection of colours. Along with styles and sizes so don’t hesitate to find something suitable today! 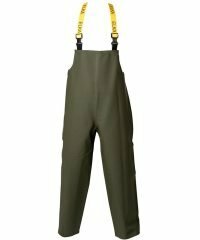 The waterproof clothing we have in stock is designed to offer added comfort. 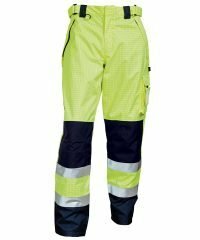 When it comes to working outdoors for long periods of time, you need to be sure that your clothing is durable. What better way than wearing a waterproof work jacket? We supply the Elka waterproof clothing to provide you with a practical solution for all weathers. Ensuring that you can work efficiently no matter what the weather is like. As well as the Elka waterproof range, we also supply Gore Tex workwear. The Gore Tex workwear is not only ideal for periods of intense rainfall but is especially stylish allowing you to look and feel good. 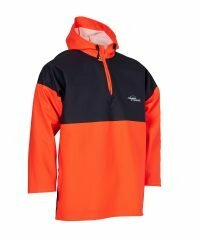 A waterproof work jacket is designed to be hardwearing. 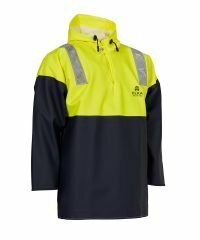 We guarantee that there is something for everyone within our waterproof workwear collection Consequently enabling you to keep dry and warm when working outdoors.